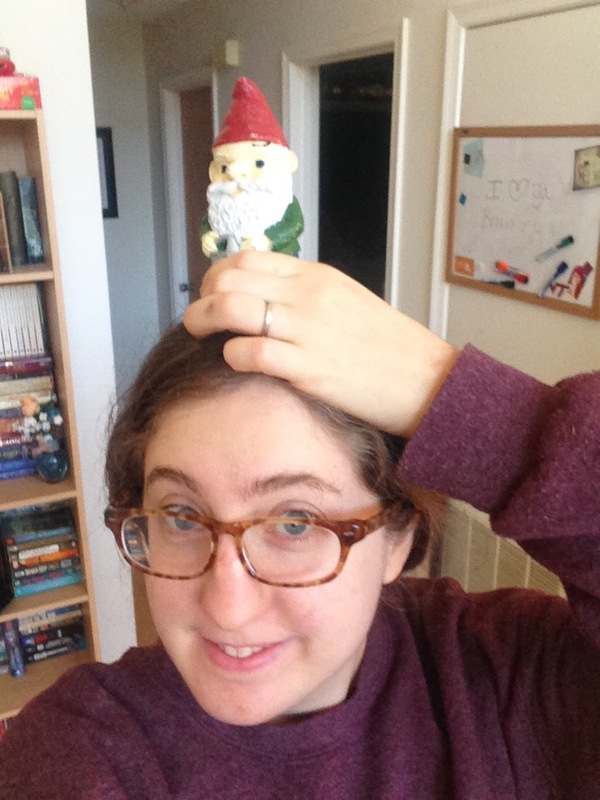 The wonderful, silly, loving and amazing Delirious Rhapsody let me host her gnome over Christmas! 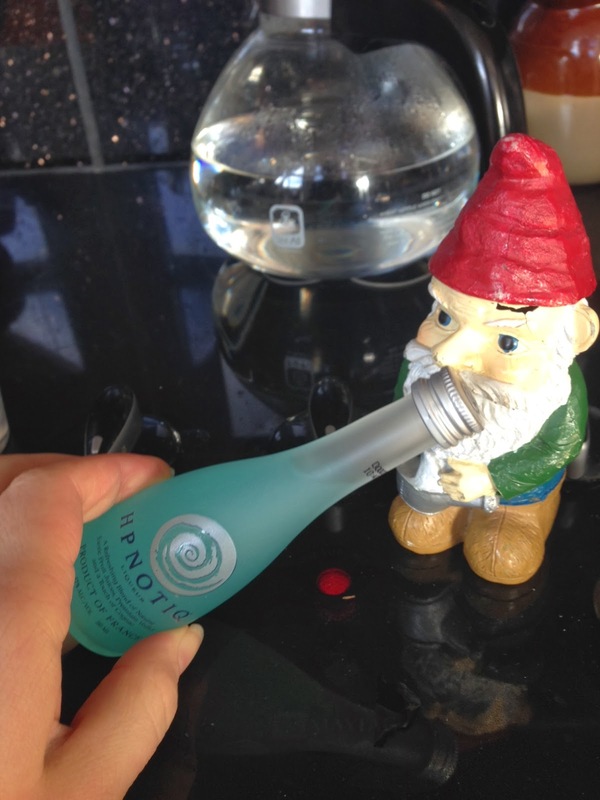 What is "host" a gnome? 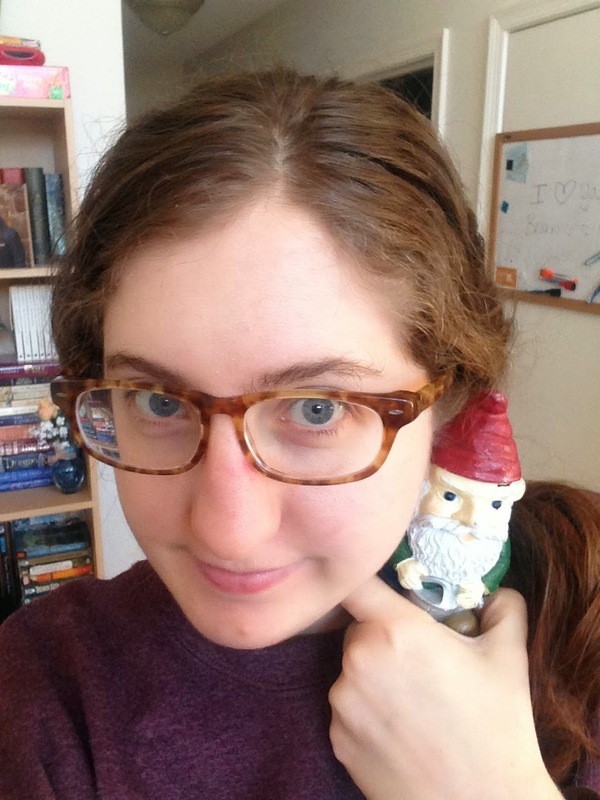 Well, she kidnapped a gnome, packaged him up, and mailed him to me! He arrived looking rather cute. I let him hang out on my bookshelf for awhile and watch all the shenanigans that my husband, friends, and family participate in. 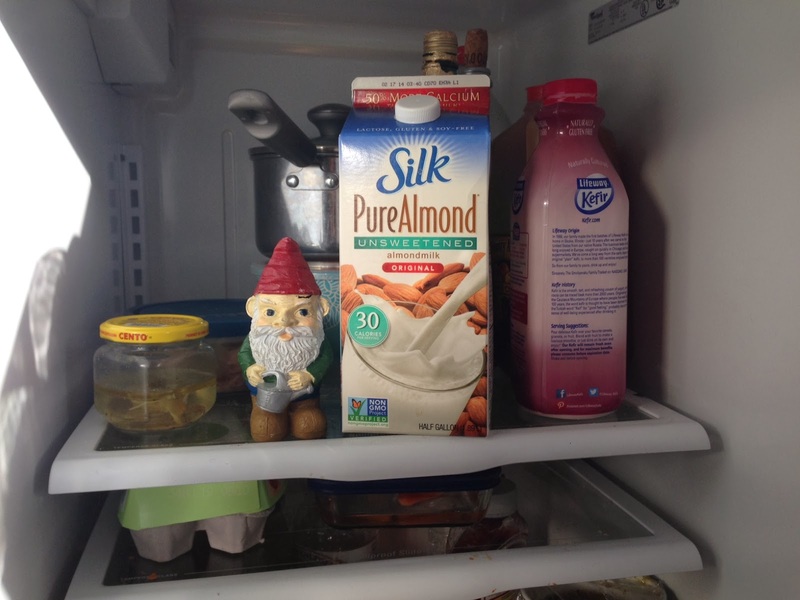 I even played a prank by hiding him in my fridge with the hopes of scaring my husband. You see, my husband has a heart of steal, and no matter what I do (hiding behind doors, making spooky noises...) he is never scared. Where I am frightened by bugs. And irregular noises. 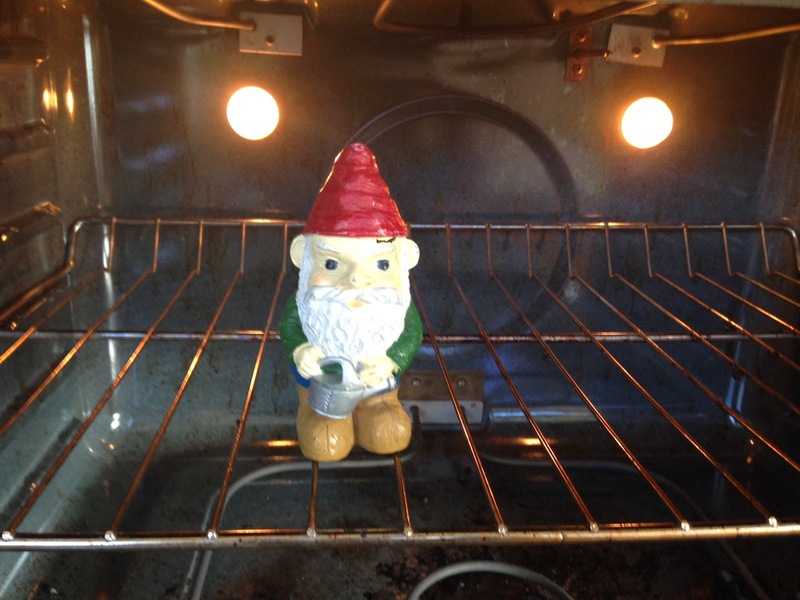 Naturally I couldn't handle it, so I put the gnome in the oven as punishment. To get out of solitary confinement, he agreed to take a selfie with me on the last day of his imprisonment if I would hurry and mail him off to his next host. This was taken right before he bit me on the ear. I mailed him the next day. I hope it takes months for him to arrive. No wonder you mailed him off, Deanna--he sure does get into mischief, doesn't he? !